Grammar and punctuation were not many peoples favorite subject in their early educations, and in later college educations was only taken seriously since without it you’d fail. Admittedly it wasn’t something I was very interested in either, until I decided to get serious about writing. If I wanted to improve my craft, I needed to go lower to the roots and not start at the top of the tree. I remember taking a community college class in basic grammar, only because I had procrastinated in signing up, and College Composition was already closed. When I showed up the professor asked, “What are you doing here?” which didn’t do much for my self esteem, but he was wondering why I would take it at all. But, I learned many things in that basic course that helped to improve my writing. The first two sessions were wholly taken up by the professor, younger than me, lecturing the mostly teens and burgeoning adults on the importance and value of COMPLETING the ENTIRE class, while I sat starving for his knowledge and hoping he would teach me something. 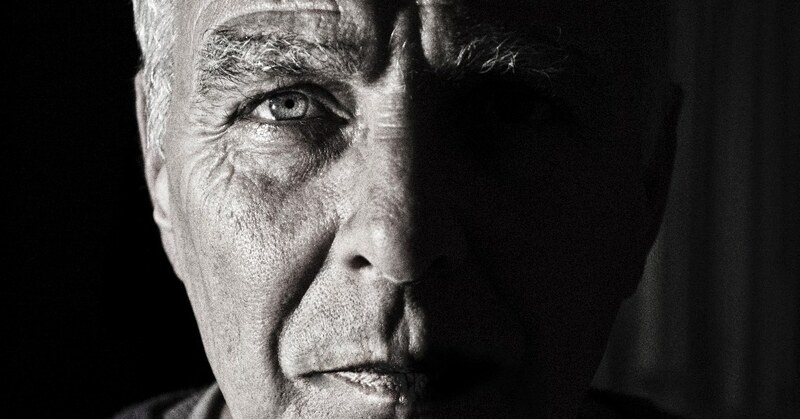 I was the old man in the class (my early 50s). At this point I’m finding it hard to transition into my intended subject so I’ll just leap. 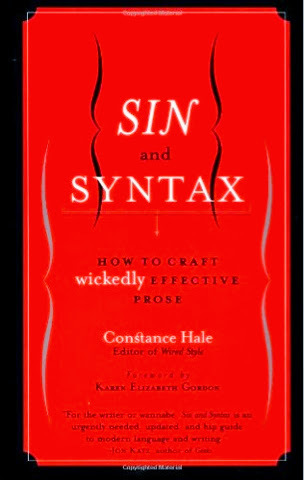 If you were stranded on a desert island and needed to improve your writing this would be the book to have. It takes a no nonsense approach to STYLE, not flair but style. Not just die to the rules grammar, but syntax people would like to read,which is not dissimilar to properly penned words. //ws-na.amazon-adsystem.com/widgets/q?ServiceVersion=20070822&OneJS=1&Operation=GetAdHtml&MarketPlace=US&source=ac&ref=qf_sp_asin_til&ad_type=product_link&tracking_id=mmat0c-20&marketplace=amazon&region=US&placement=020530902X&asins=020530902X&linkId=XIN42GHK7QSR6MZA&show_border=true&link_opens_in_new_window=trueMy copy of this book is dog-eared, bent, folded and near mutilated. 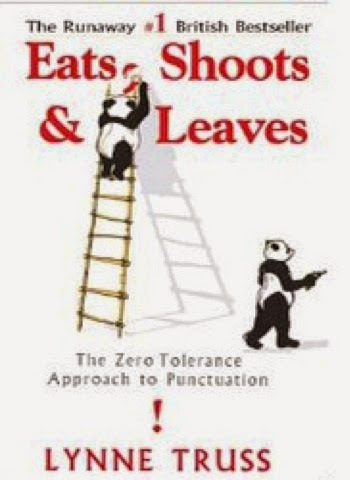 Next on the list of top hits I would put ‘Eats, Shoots and Leaves’ by Lynne Truss. I know reading a book on punctuation sounds like one of the torments from hell, but Lynne makes it worth your while; it’s very humorous style leaves you grinning and learned. Now, it has been quite a while since I read this last one, but I remember it being like reading something that suddenly enlightened me on some finer points of deep spiritual life, only this was on crafting prose; the two not too unlike each other. These three books were important primers on grammar, style, punctuation and prose. I’m sure there are many others. I am also sure not everyone is dying to read a book on any of those subjects. This entry was posted in Uncategorized on August 14, 2014 by M. Matheson.